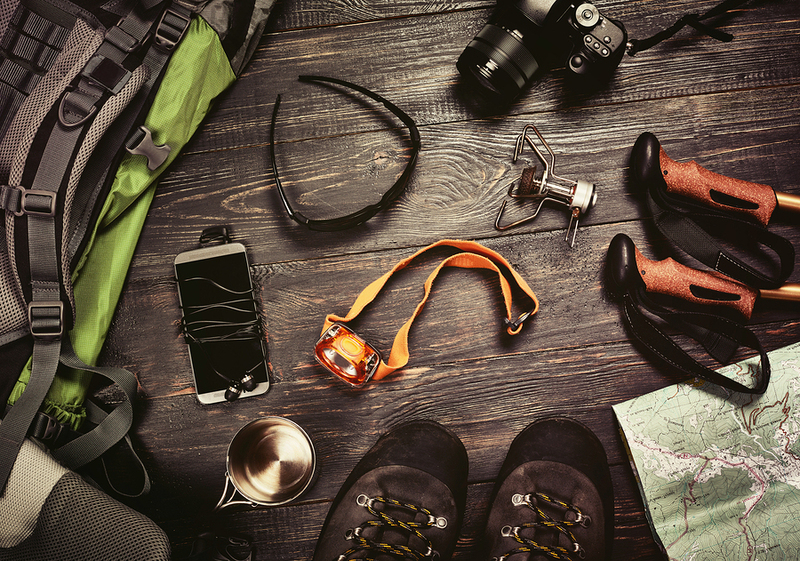 Having the right gear when traveling can make for less tedious routine tasks (like clearing customs), better adventures (like treks and safaris! ), and a better trip overall. 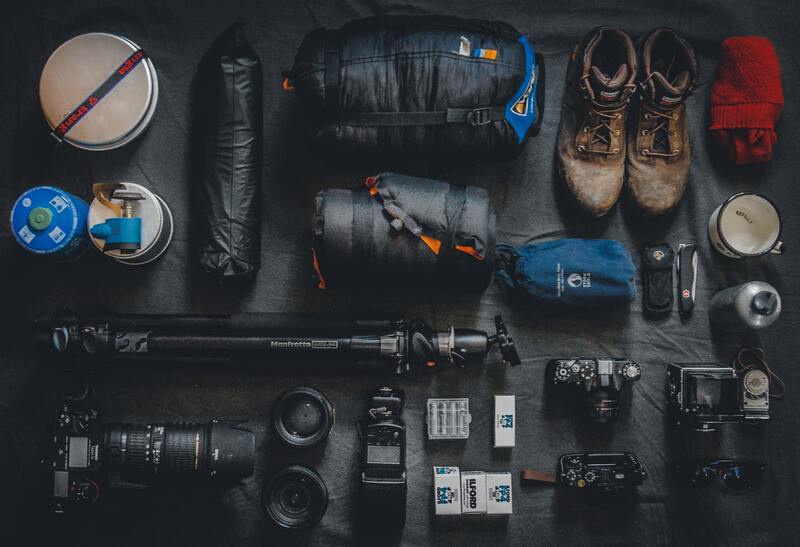 Making sure you have the accessories and gadgets needed to keep the show on the road is the way to go, so read on for ten of our recommendations! Flying in comfort, especially on long flights, can be a challenge as you head off on your dream trip. But fear not … Global Basecamps is here to help! Read on for travel tips about how to manage your carryon luggage, your mind and your body to experience as much comfort as possible on long flights. Want to be ready for anything when you’re traveling, no matter what kind of trip you’re on? The best thing you can bring with you is a good head on your shoulders, full of all your previous experience and a mind full of confidence and excitement of all you’ll be seeing and doing … but the next best? The right travel gear. 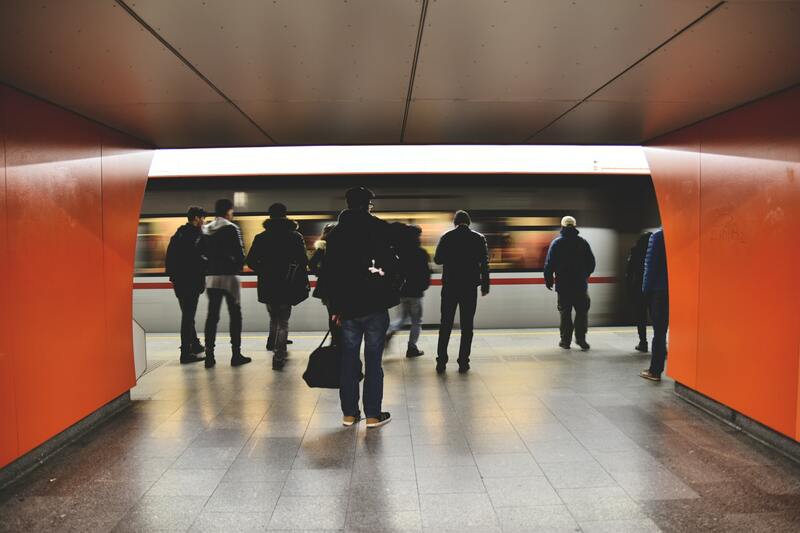 Staying healthy while traveling can be a challenge. Any of us who have had some kind of illness or injury befall us while out adventuring can attest to it being an unpleasant experience. Ultimately - in travel and in daily life - our health is our responsibility, and we are wise to be mindful in balancing risks and precautions. Come along as we explore health principles that will serve us well, on the road and even at home. It’s good to be in the know when it comes to travel visas if you want to travel the world. 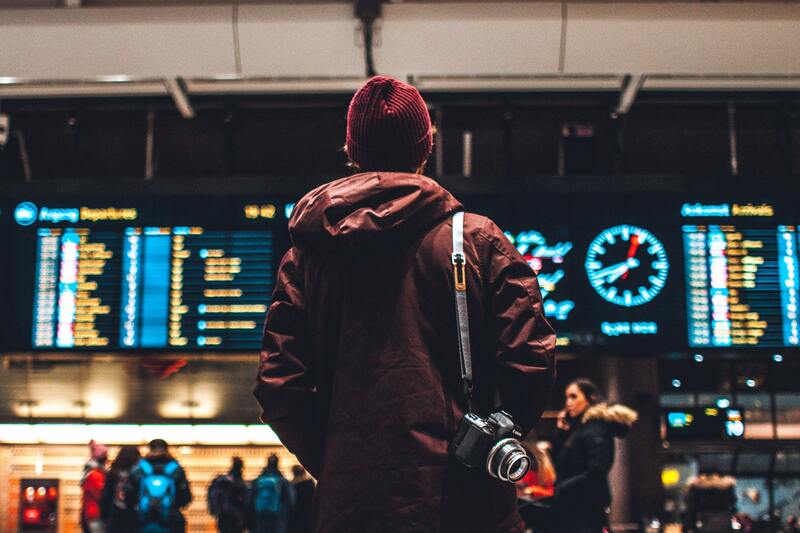 If we plan to travel, especially as a United States citizen and to destinations outside of the EU (many of these countries do not require a travel visa for stays under 90 days), the majority of the time we will need a travel visa. A visa is an endorsement in one’s passport that allows the traveler to stay in a country or other territory for a specified duration of time. 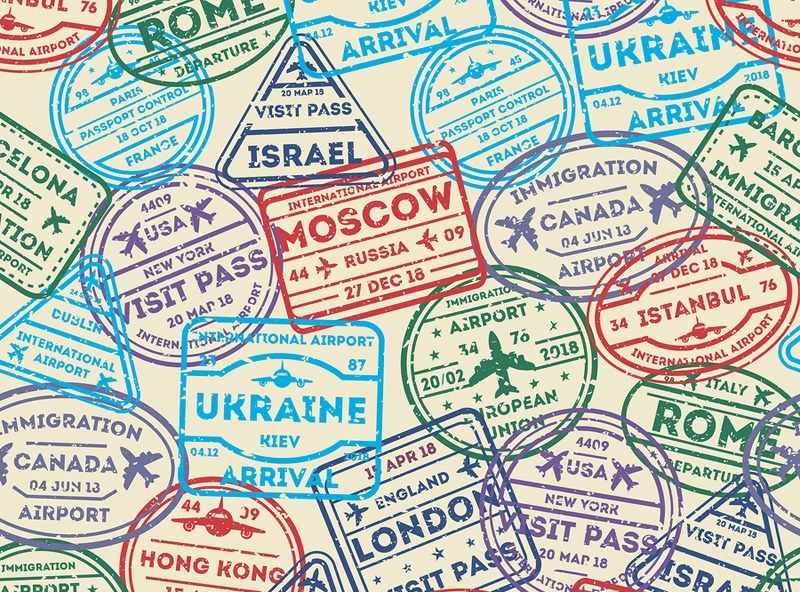 There are many types and lengths of travel visas, and there are several factors involved in getting them arranged for the country you’ll be visiting. With Global Basecamps putting together the best trips out there to dozens of countries, let’s get you started on your travel visa education!